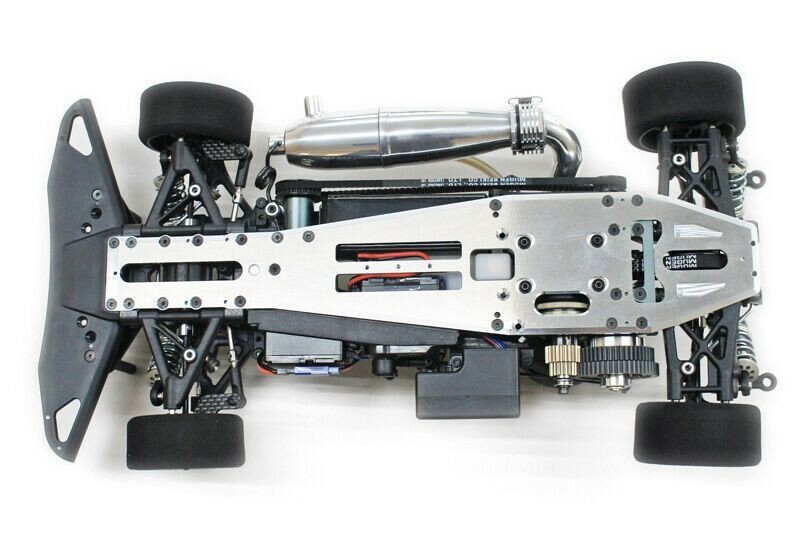 • T2409 Chassis: The MTX-6R features a new chassis that allows you to easily mount two center weights (optional weights) to improve stability on high traction tracks. 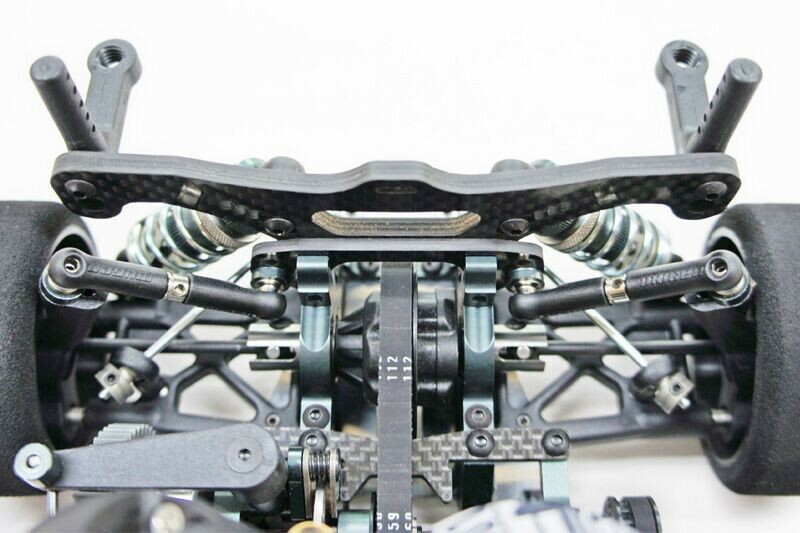 The chassis also has improved rigidity, which makes the vehicle more precise, predictable and increases rear traction. 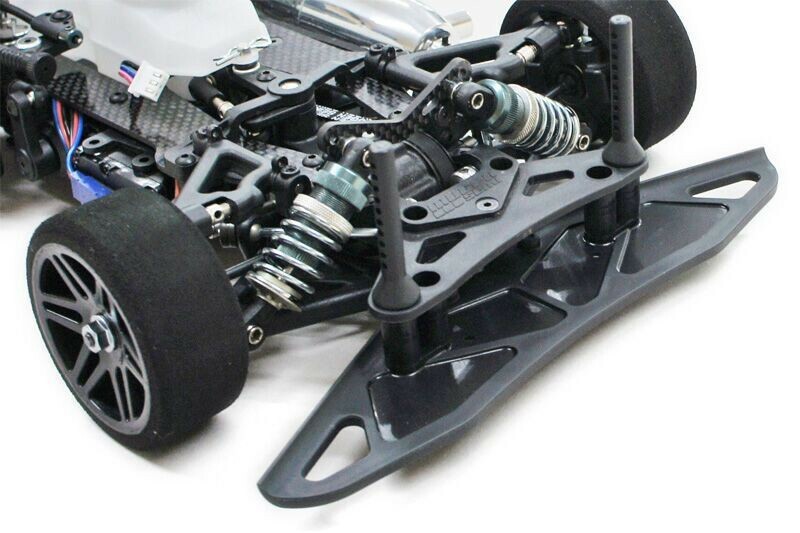 • T2150 New Thickened Bulkhead Brace: The new bulkhead brace help improve the rear stability of the vehicle. 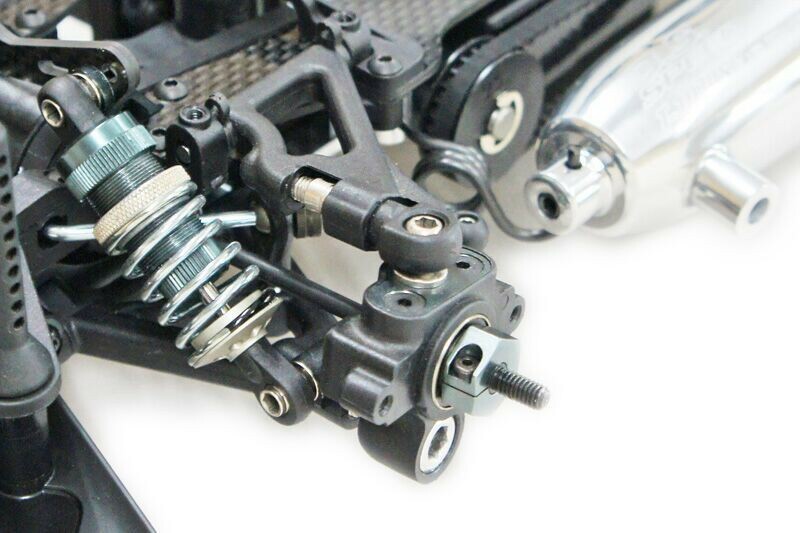 • T2151 Rear Lower Arm Mount B: The new lower rear arm mount holds the position of the rear tire properly and improves corning. 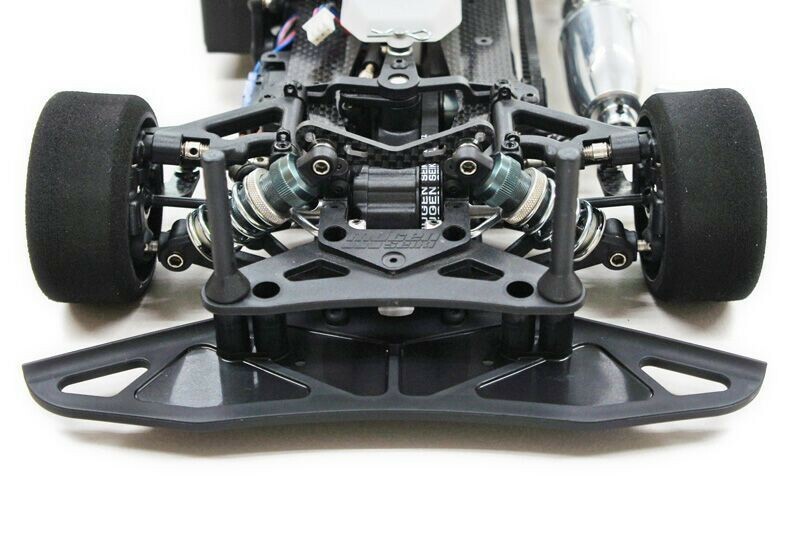 • T2149 L&R Rear Upper Bulkhead: The new upper rear bulkhead mounts the upper arm to a new position and allows you to use a long upper arm to improve stability on high-speed tracks. 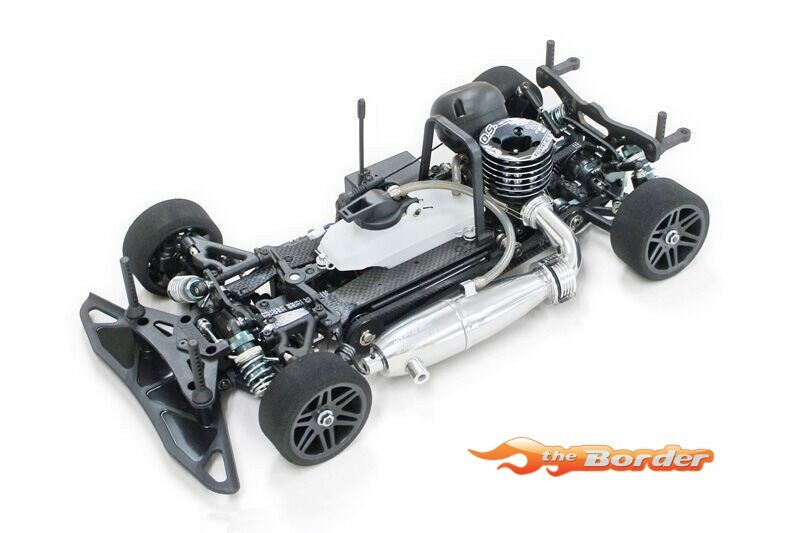 • T2118-B Front Lower Arm: The new front lower arms are made with a new harder material to improve steering response and stability during corning. 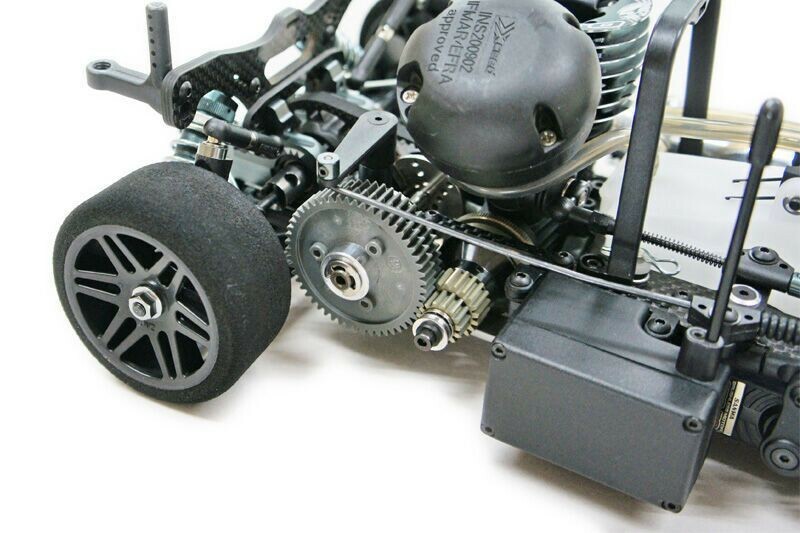 The new material also improves durability and traction. 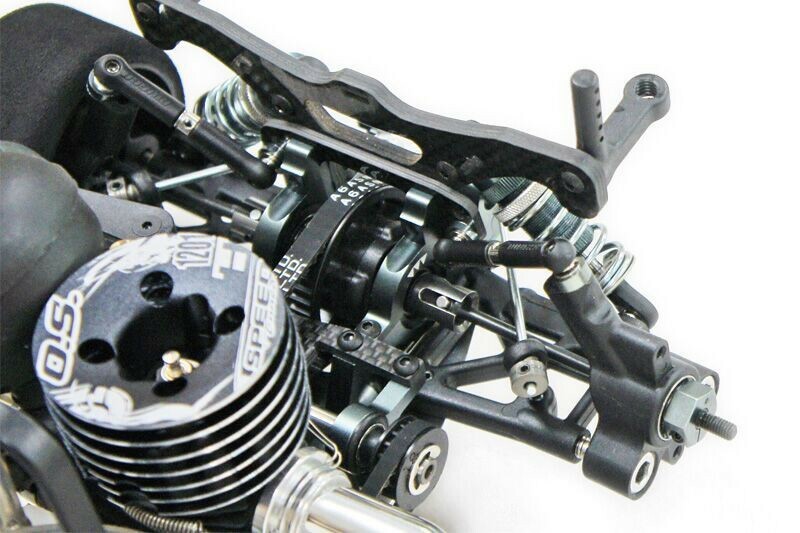 • T2119-B Rear Lower Arm: The new rear lower arms are made with a harder material to traction and stability. 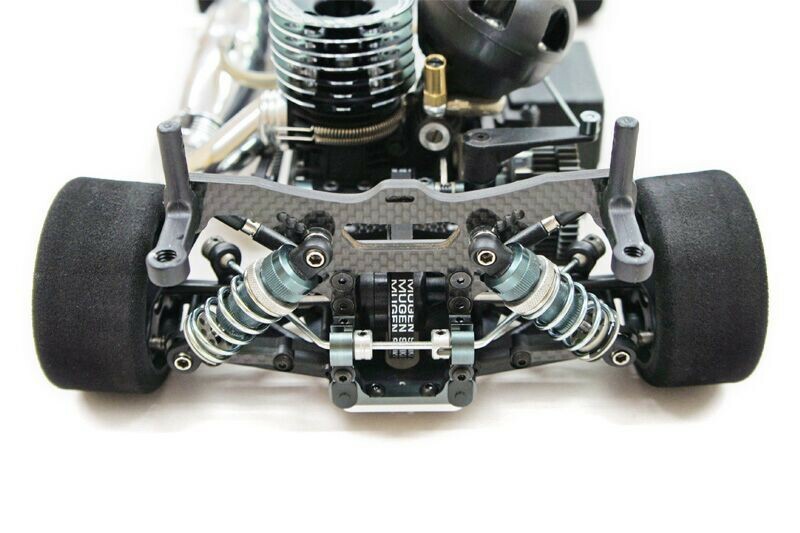 • T2511 New Front Shock Tower: The new front shock tower is stronger and will reduce flex to improve stability during cornering. • T2402-B Front Bumper: The front bumper has new mounting holes for the optional front bumper that allow you to adjust the weight balance of the vehicle.